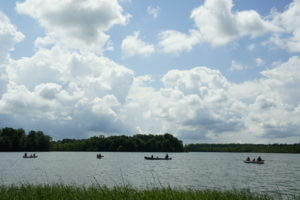 Enjoy a leisurely paddle on your own across Beaver Lake. Explore the lake’s edge and search for beaver lodges, turtles, herons, osprey and many more. 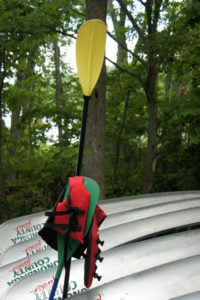 Canoe/kayaking is seasonal please consult the county website for date and time: http://events.onondagacountyparks.com. Rental is on a first-come basis. Since Beaver Lake Nature Center reserves the right to close the lake at any time, especially during hazardous weather, please call for current information. 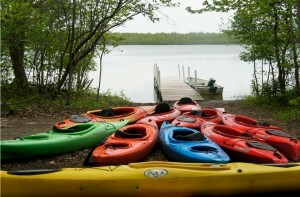 *Please note: Private kayaks and canoes on Beaver Lake are permitted only on non-holiday weekdays. Weekends are open to rental vessels only.